The solo violin, that strays about desperately but with fearful hope in a ravaged orchestral landscape, represents the individual in the ruins of civilisation. 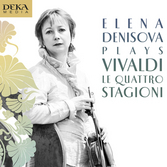 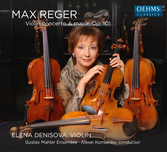 The violin symphony „Fukushima“, here in a stunningly virtuoso performance with Elena Denisova, „La Piaf du violon“, bears its title in memory of the Japanese victims, in the hope that their monstrous tragedy will cause mankind to rethink its handling of natural forces. 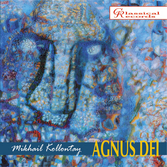 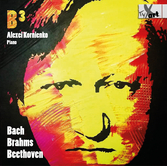 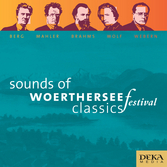 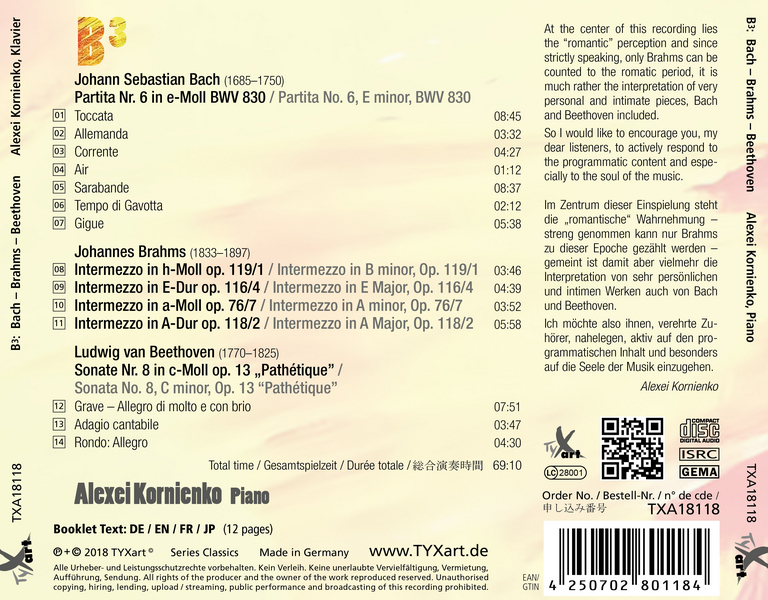 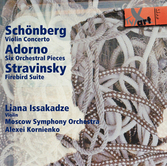 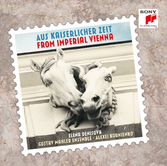 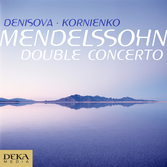 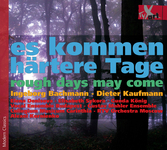 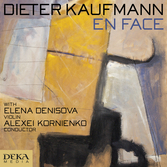 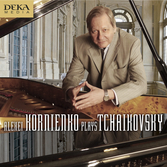 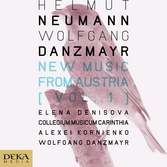 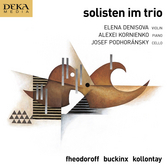 Schönberg, Adorno and Stravinsky – three great composers of the 20th century meet on this CD, live interpreted by the inspired musicians Liana Issakadze, the Moscow Symphony Orchestra and their conductor Alexei Kornienko, an expert on modern music with an emotional understanding of even the most difficult scores. 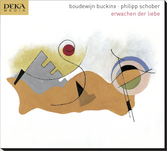 Schönberg’s Concerto may be more important than Alban Berg’s famous Violin Concerto “To the memory of an angel” and, with its spitfire virtuosity, it caused even such brilliant artists as Jascha Heifetz to capitulate. 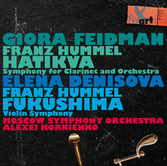 In the hands of the soloist Liana Issakadze the work takes on the quality of a wild circus act but, at the same time, shines with musical philosophical splendour and technical authority, as if Liana Issakadze were the “violinist with six fingers“ who Schönberg prophecied.